XDC is the specialist in Logo Design based in Rolleston, Ashburton and Christchurch NZ. This is our forté! 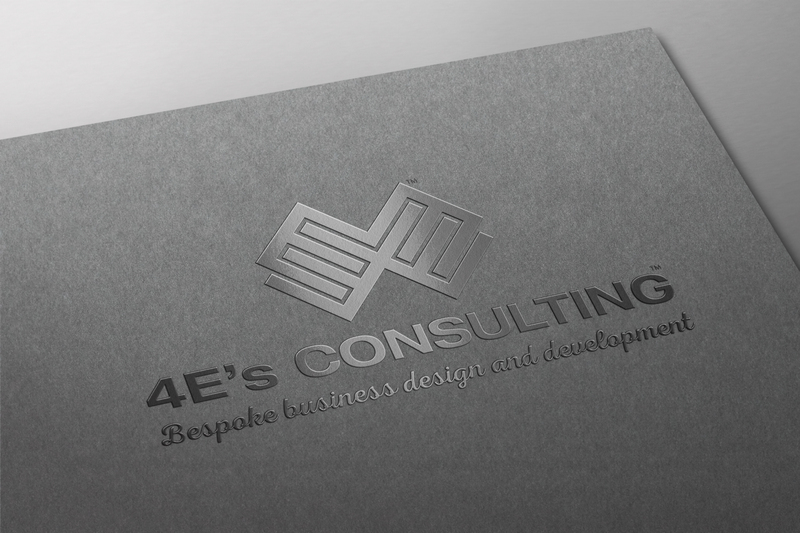 First of all we create your company a highly original, memorable, creative or bespoke logo design for all your marketing collateral, website, social media, printing and signs. 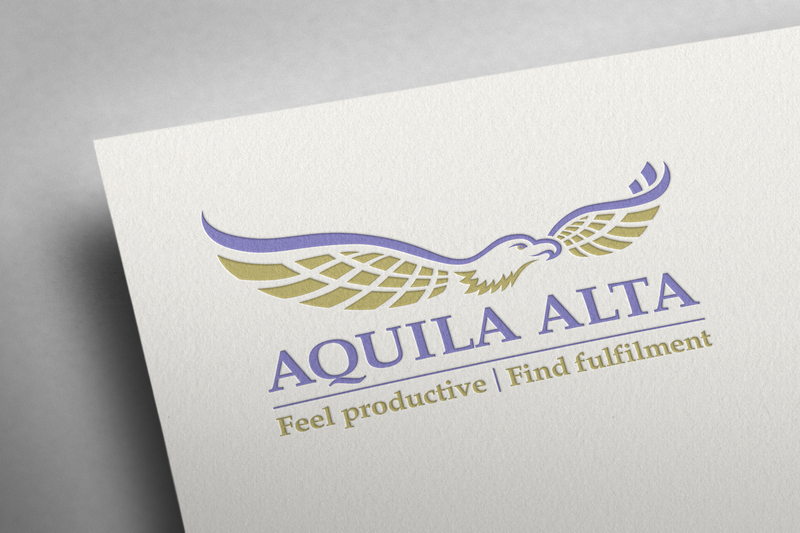 Furthermore our logo design will target your market while making your company memorable to your prospects.